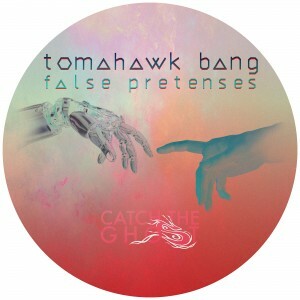 A melodic smoothy filled with energy and dance floor goodness by none other then CTG’s Tomahawk Bang. Track 1 – False Pretenses: A melodic roller coaster, with a slumping corkscrew. Track 2 – False Pretenses (Coflo remix): A sub frequency edit of the same melodic wild ride.